A local builder was extending and refurbishing his home. The original house has some decorative barge boards that he wanted to replicate on the extension. 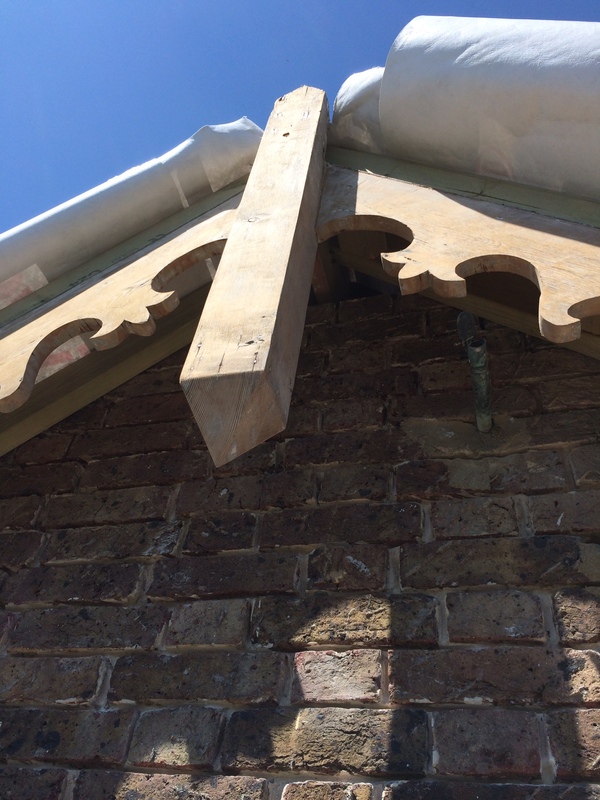 A site survey was undertaken where the original barge board was carefully measured and a template was taken of the design. 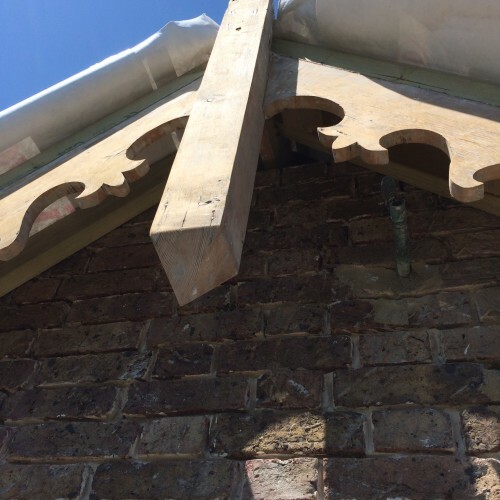 The barge boards on the extension were a different length to the old ones so the design had to be adjusted to suit. A happy client with a new extension that looks in keeping with the original house.